A Festival Promotion Can Help You Greatly - Click To Find Out How! A Festival Promotion Can Help You Greatly – Click To Find Out How! Festivals. A joyous occasion that brings a group of people together. Why not bring people together through festival promotion? This marketing method can help to attract a variety of customers to the company. Taking advantage of the festive season to gain brand recognition will definitely help improve sales. Festival Promotion In pack offers and on pack promos are exceptionally popular during a festival promotion. Just take look at Ten Ren’s Tea. 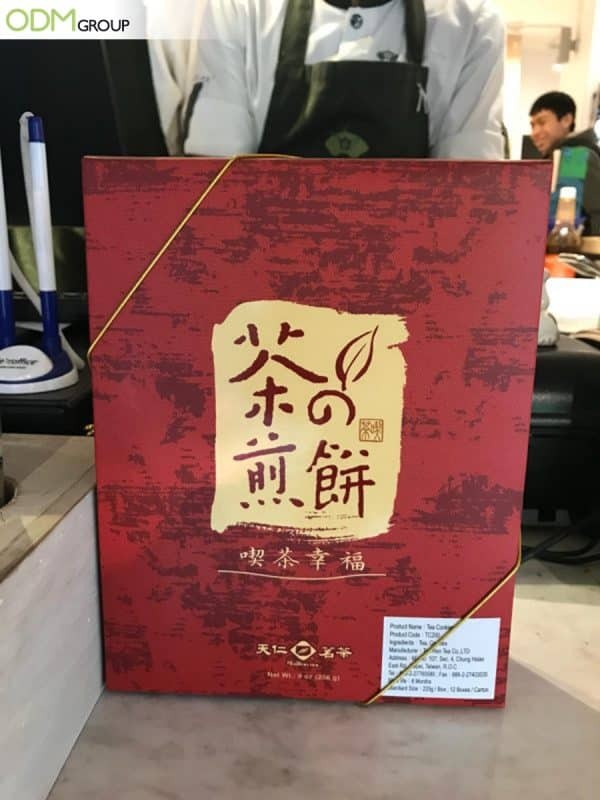 It uses a moon-cake inspired packaging for their festival promotions. They have done so to celebrate the upcoming Mid-Autumn Festival, which happens in late September. We really love the gold prints on each tiny box. 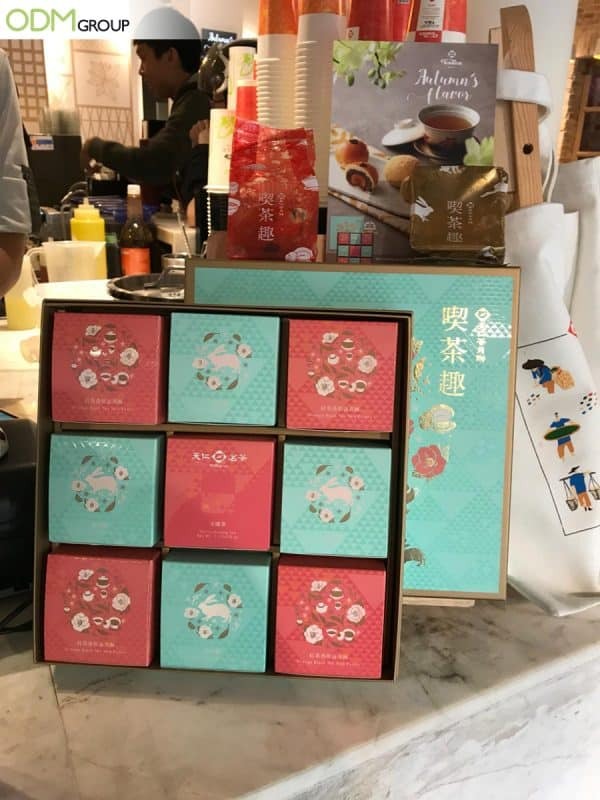 The mooncake-inspired packaging made their products more special and in-demand. Traditionally, Asians give mooncake as gift to friends, co-workers, and family members. As such, customers might find this product a fantastic gift idea that they can give along with mooncake. One of the brands that had success in creating stunning product packaging for festival promotion is Oreo. See how it helped gain customer trust and sales! How Can You Improve Your Festival Promotion? Attract new customers: Festival promotions effectively attracts new customers. Foreigners who are staying in the country might also be encouraged to buy the products because they reflect the culture of their host country. Increase product value: Using free gift promotion can also make your festival promotion appealing to customers. For example, a company gives festival related products. This customer incentive will increase the perceived value of the product that a customer purchases. Customer retention: Having freebies, gifts with purchase, and special offer for festival promotions will make the customer feel special. A customer will be more willing to return to a company that makes an effort to make its customers feel special. Therefore, there are many benefits to festival promotions. These will make the products more visible, and thus help to improve sales. Could festival promotions make the difference for you? Could it help improve sales? If so, ODM can certainly help! Feel free to contact us today! We specialize in design, manufacturing, and sourcing. With us, you can ensure an easy and fast process for your company! Feel free to browse our blogs for more! Browse this corn starch packaging article. You could use it in your packaging! Mid-Autumn could certainly affect your business. Learn more about it now. How custom packaging helps your company.